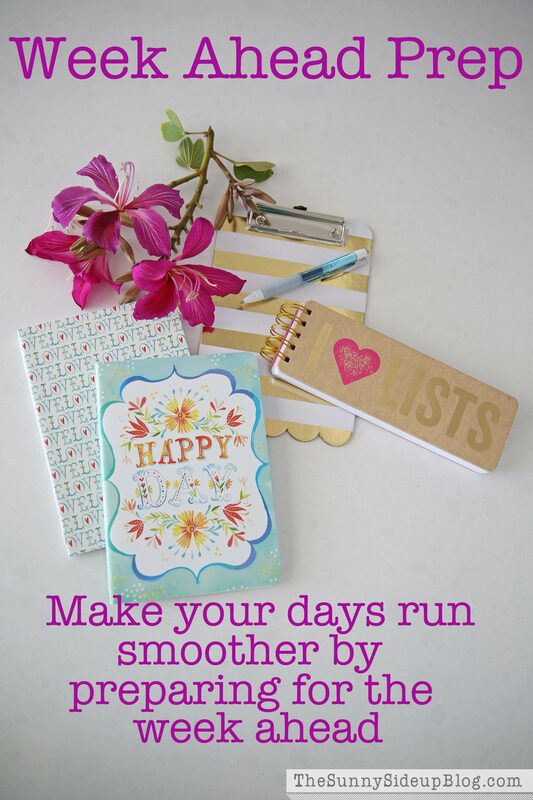 2 – Write a realistic to-do list for each day. Aside from setting aside a time to prep for the week ahead, I also take 5-10 minutes each night to write my daily to-do list for the next day. I know what you’re thinking – yeah.. we know.. write a list.. we’ve all heard it before. (So maybe I’ve mentioned it a time or two.) :) But today’s takeaway is the word “realistic”. Here’s a problem I’ve had in the past. I dump my brain on paper and write out a fabulous list of all the things I need to get done. ALL of the things. So many things that while my list might temporarily make me feel better, when I actually look at it the next day it does nothing but overwhelm me so I end up ignoring it completely. Raise your hand if you’ve been there before! I’ve learned to be realistic about how long things take me and how much time I have during the day to work on my projects. I still dump my brain and write all sorts of long running lists each Friday, but my daily to-do’s are short and sweet (usually only 4-7 things!) and I put them in order so that there is a clear plan of what I need to do first, second and third. 3 – Use your time wisely and make the most of extra minutes. I always ask myself in the morning hours when my kids are at school “what can’t I do when my kids get home?” I want to use my precious “no kid” time to do anything that’s difficult to get done once they are home with me. Things like computer work and making important phone calls are difficult to do with my little ones buzzing around me so I try to do that sort of thing while they are gone. I can do dishes while I’m hearing about their day, I can tidy our office while helping them with homework, and I can wipe down a bathroom mirror and counter while my youngest is in the tub. Use your time in a way that works for you to maximize your productivity. Also use those extra minutes! On the phone? Organize a small kitchen drawer. Waiting in the carpool lane? Clean out your purse. I had an extra 15 minutes while I was waiting for my kids to round things up to get ready to leave the house yesterday so I hopped on my computer and organized a couple of picture folders that were getting out of control. Those extra minutes add up and sometimes make the difference between having a productive day vs. a not so productive day! So that’s it my friends. 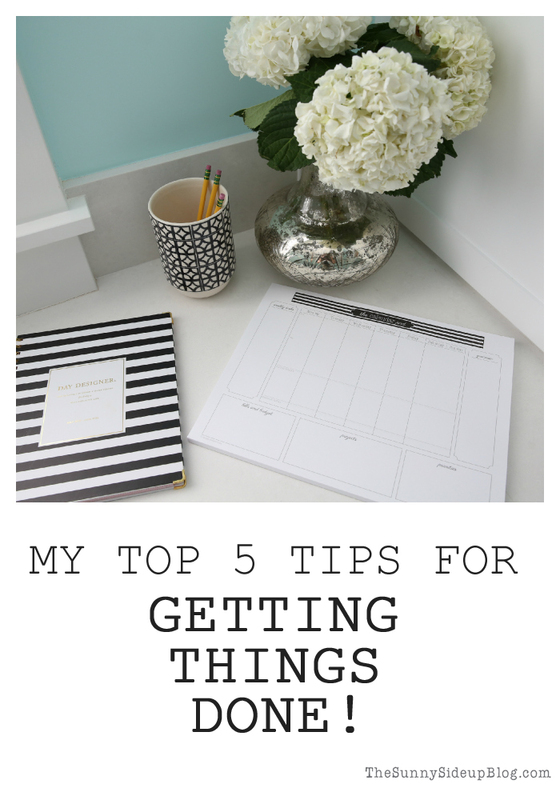 My 5 best tips for GETTING THINGS DONE. May the force be with you. I LOVE #4… that is so me!! I swear every time I hope on social media it’s like okay, let’s get in & get out LOL..Nope, never happens!!! Thanks for sharing these, Erin. Like you said, we’ve seen the ideas, but somehow, the way you are explaining them makes them seem so much more do-able. I’m going to save this post and refer back to it. :) I really need to get my act together!! Have a great day. Great ideas! Will you share some of your favorite blogs? Greetings Erin from other side of the world! 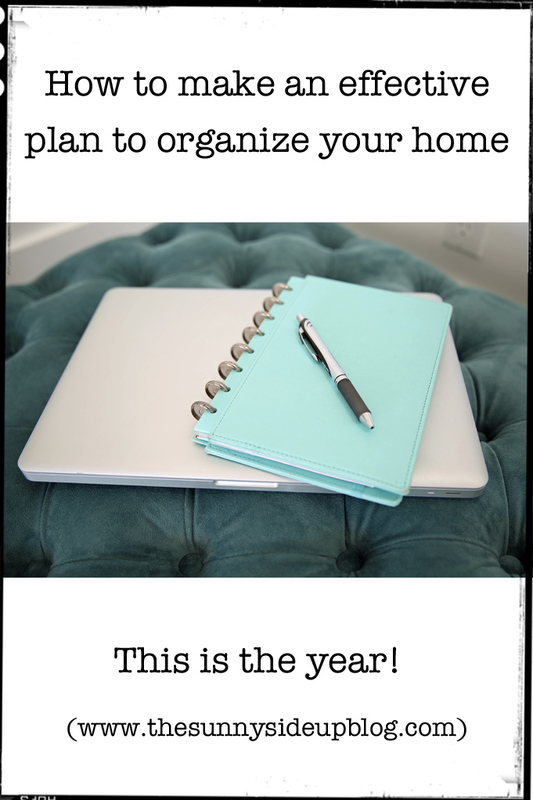 I’ve been reading your blog a while and just love it, especially these planning and how to organize – posts! Have a ‘powerful’ rest of the week! Great post, Erin! 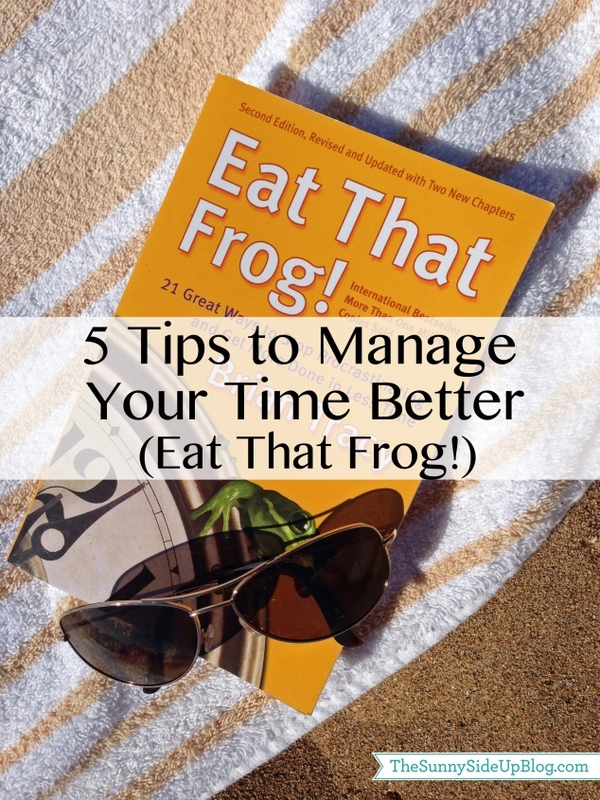 I find myself struggling with time management often now that I have 4 children 4 and under! 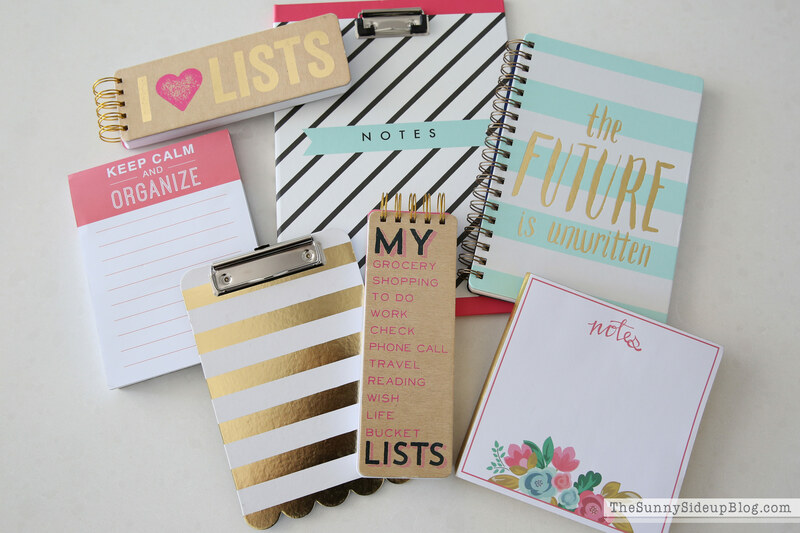 I am a list girl too, but I usually just have a running list that I rewrite every now and then. I am going to try a daily list and see how that works out. I have to admit that I have some things on my running list that have been on there for at least 2 years…perhaps if I put them on a daily list I would accomplish them! Ha! Thanks for sharing your tips! Taking time to organize the week and make a plan ahead of time is KEY! I usually plan out my menu for the weekend shopping list on Sunday night. It makes the week go so much more smoothly! Didn’t do my menu this week and I’ve been OFF all week. I agree! Glad you found what works for you! I keep my to do list on a clipboard and I try to knock out the top three items before noon every day. The other key thing for me is to arrange my big cooking days. Certainly if I’m going to be making a homemade soup that is going to take longer than making something else. On my super busy days, I try to have some items that can be cooked quickly or put together in less time. I make everything from scratch so it is a huge commitment. That really helps a lot. So great girl!! Love them all!!! I already got the planner from Target (per your advice ;-)). I had to go to two & got the last one. Yay me!! Thanks again!